And that means meeting the Easter bunny and going on Easter eggs hunts and gorging ourselves silly on lots and lots of chocolate. 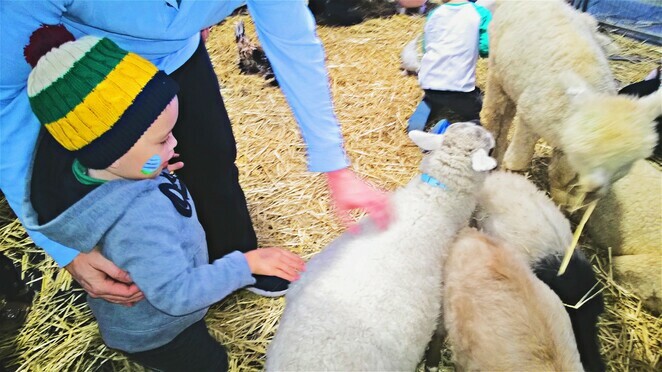 You and your family can do all of these things and much more at these five egg-citing family Easter events coming up in Canberra. 1. Yarralumla Play Station 2019 Easter Egg Hunt. 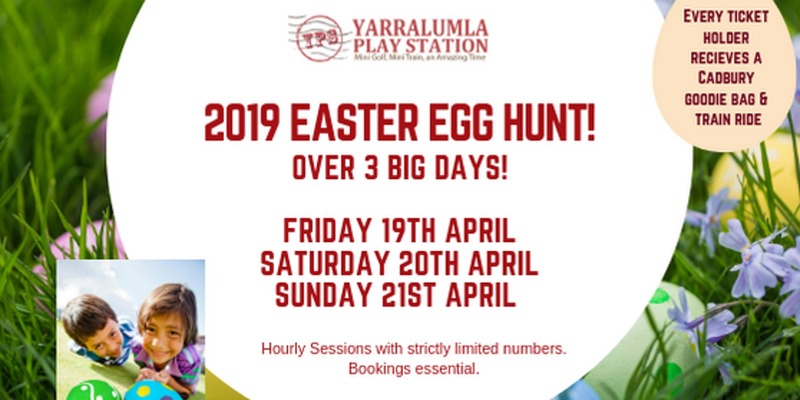 The Yarralumla Play Station Easter Egg Hunt is back, and it's even bigger and better than ever before! Held over three massive days on April 19, 20 and 21 from 10am to 2pm. The Egg Hunt is split over hourly sessions and costs $12 per ticket. Tickets are only available online via Eventbritehere. People with tickets in the hunt will receive a Cadbury chocolate goodie bag, train ride, plus the chance to find special eggs with eggstra-special prizes inside! There'll also be free face-painting and the jumping castle will be operating as well. Yarralumla Play Station is located at 9 Prescott Lane, Yarralumla. 2. 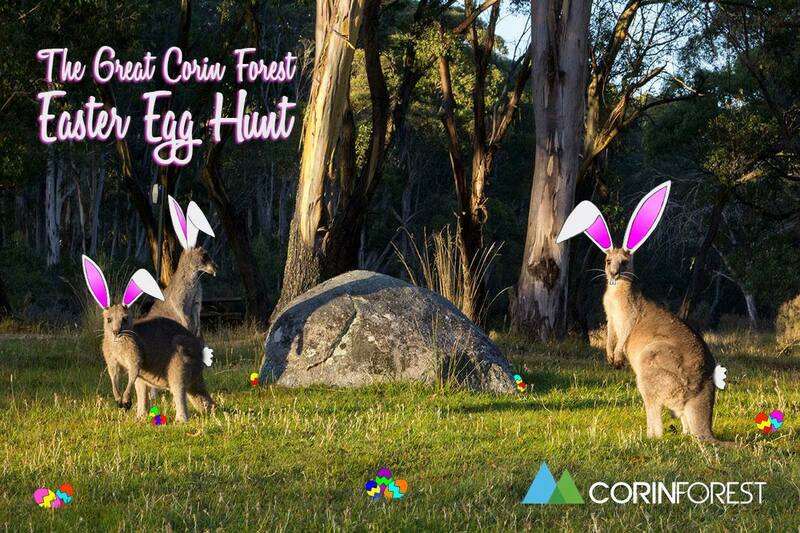 The Great Corin Forest Easter Egg Hunt. 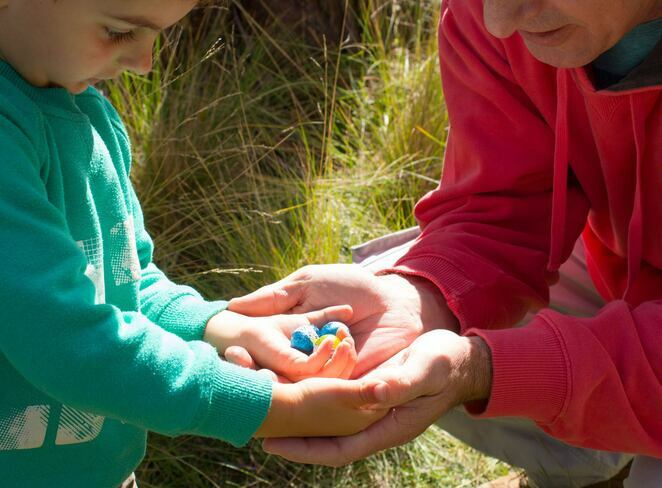 The Great Corin Forest Easter Egg Hunt will take place again this Easter. Event details are still being finalized so check the website here for updates. 3. Eggstravagant Easter Fun at Lollipops Playland. Taking place on Friday April 12 from 5.30pm-8.30pm, Lollipops Playland will be turned into an Easter Eggstravaganza! There'll be an egg hunt, disco, games, face painting and more. Bookings are essential. Buy your tickets here. Lollipops Playland is located at Majura Park Shopping Centre, Spitfire Ave, Canberra Airport. 4. Easter Family Nights at Bunnings Warehouses. Join Bunnings Warehouses at Belconnen and Canberra Airport on April 11 for their egg-citing Easter family fun nights! 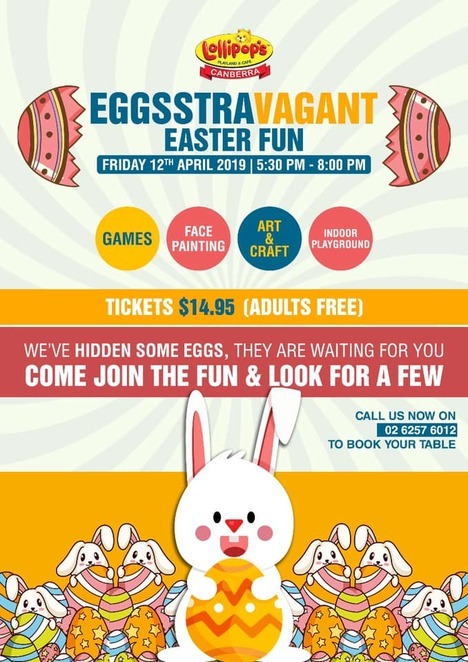 Taking place from 6pm-8pm, there'll be lots of fun for the whole family including sausage sizzle, the Easter Bunny, face painting, petting zoo, circus workshop, crafts, magicians, popcorn and fairy floss, and so much more! Bunnings family nights are free events. 5. Rodney's Easter Sunday Breakfast and Egg Hunt. 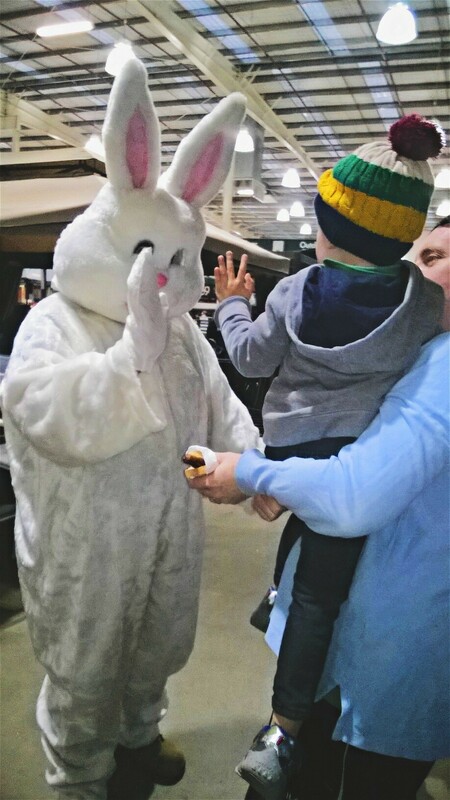 Come to Rodney's Plants Plus nursery and cafe on Easter Sunday (April 21st) for their annual Easter Egg Hunt. Starting at 10.00am there will be one massive hunt for eggs for children aged up to 12 years of age. There's no cost to participate, and places are limited to the first 100 reservations, so registration is essential by calling 6257 5822. Also, why not start a new family tradition by enjoying an Easter Sunday breakfast at the café? Bookings are essential. Call 6257 5822. Rodney's is located at 24 Beltana Road, Pialligo. For more information, go here. "Easter egg hunts are proof that your kids can find things when they really want to!" Why? Because hunting for Easter eggs is always lots of fun! Cost: Varies from free to fee-paying. Please see each location's individual webpage for details.